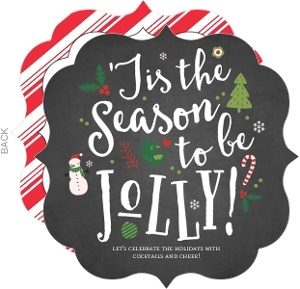 Time to drink up! 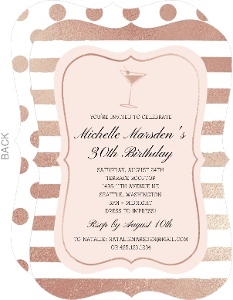 Celebrate your twenty first with the Dashed Martini 21st Birthday Invitation. 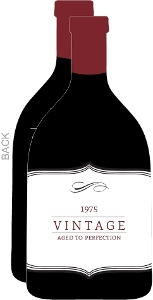 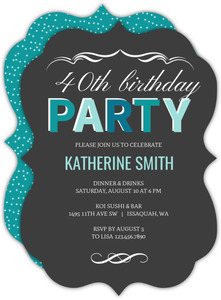 The sleek black design features a starburst background and martini glass element on the front. 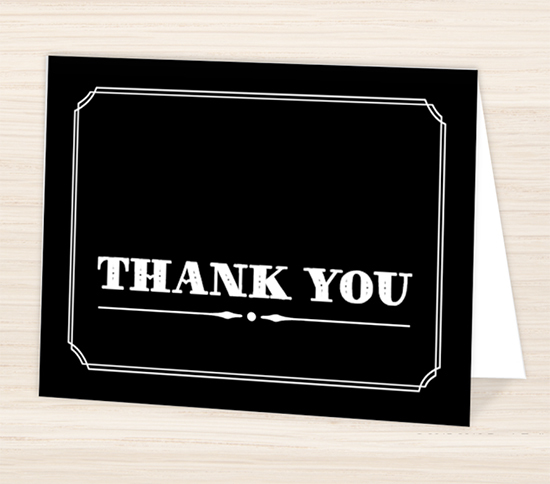 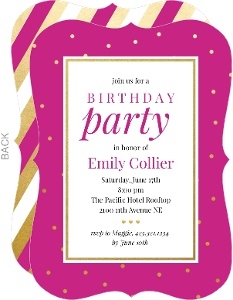 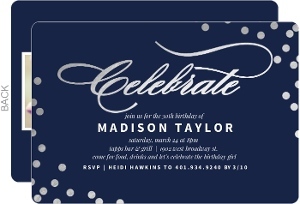 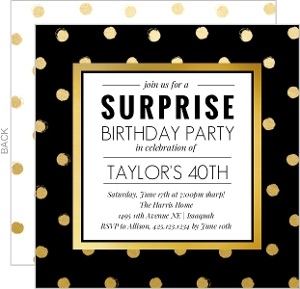 You can fully personalize this design with any color and with all your party details on the back of the card. 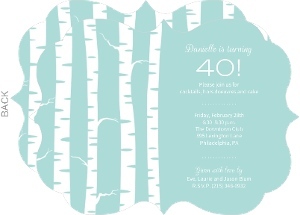 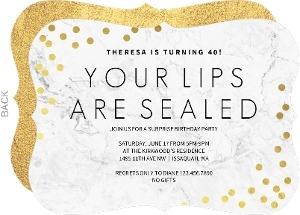 This adult party invite is perfect for any 21 run party, from formal to casual. 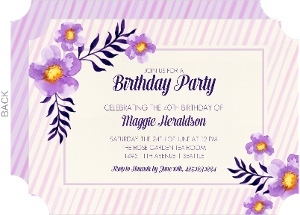 This Dashed Martini 21st Birthday Invitation is one the of the many designs in our Adult Birthday Invitations collection. 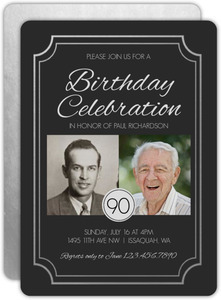 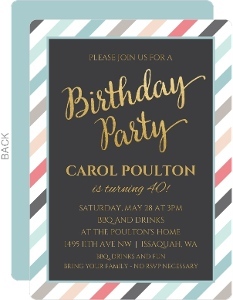 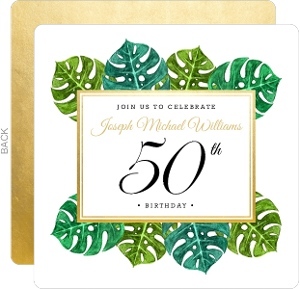 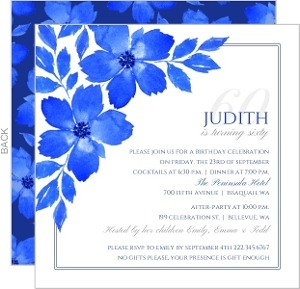 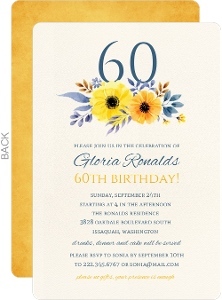 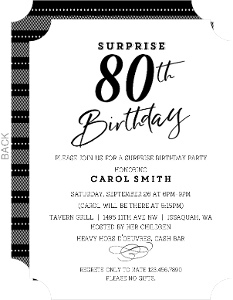 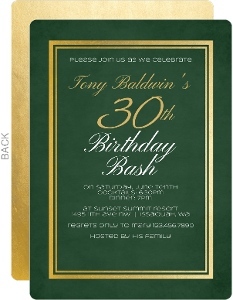 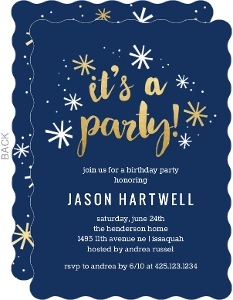 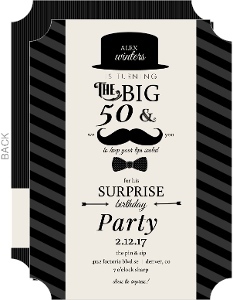 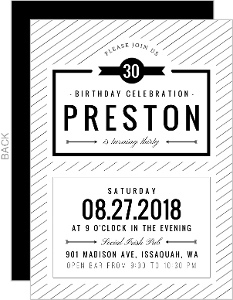 If you don't see a design in our Adult Birthday Invitations collection that you like, please let us know what you have in mind and we will be sure to add it as we refresh our collection.